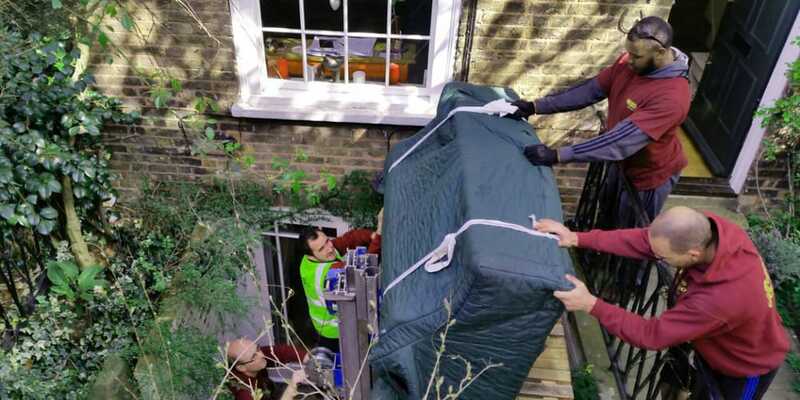 We are able to move your furniture and effects to any European destination either as a dedicated load or as a part of a part load. 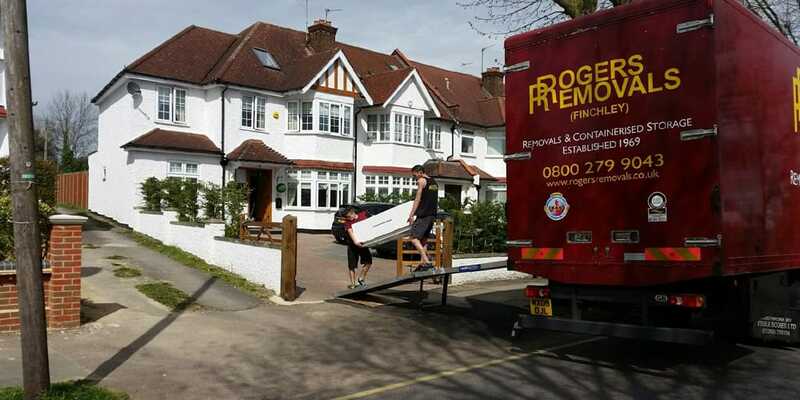 The main benefit of having a dedicated load service is that we can more accurately confirm delivery times for you as the schedule is built around your move and your requirements. 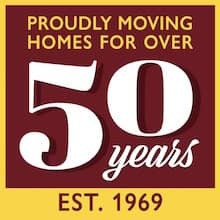 It is the more expensive option but the additional cost can sometimes be outweighed by the benefits being able to agree delivery times at the point of booking. The goods will be delivered by our own fully trained staff. 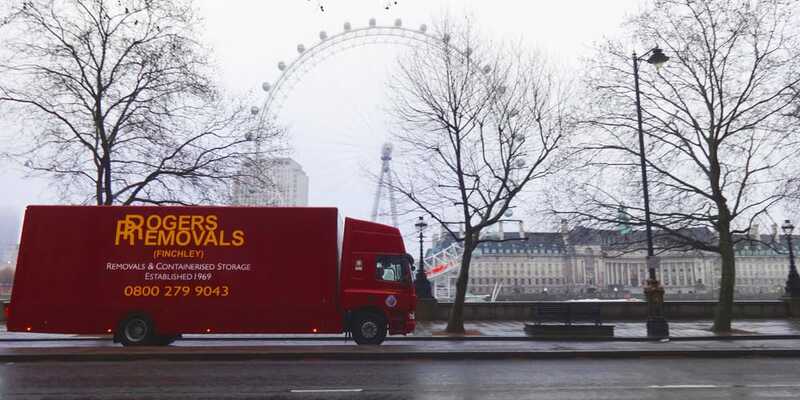 If you can be a little more flexible regarding delivery dates then you may decide to take advantage of the lower rates we’re able to offer on our part load service. By partnering with fellow BAR members and grouping several long distance moves together in a large articulated lorry we’re able to access a weekly service to all major European destinations. This option does allow us to make some considerable savings which means that we can offer you a better rate. The downside is that you will need to be able to fit in with our schedule. We will make a full inventory of all goods being moved and where necessary, the furniture and effects will be fully export packed. 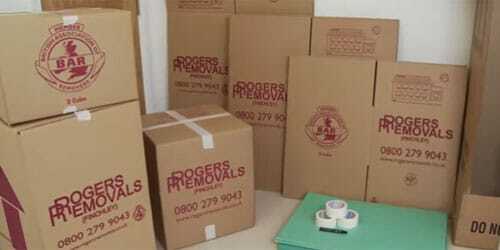 Your goods may be delivered by our own fully trained staff or by fully trained staff of a fellow BAR member (we only partner with accredited companies for our part load service). Click here to see us at work. 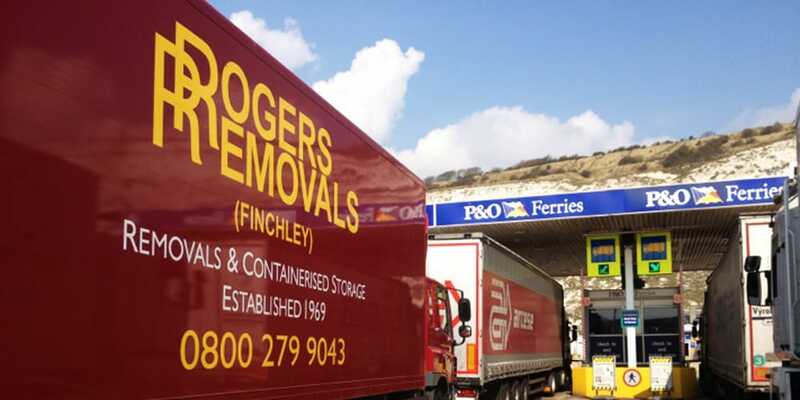 As an insured remover, we are able to accept liability for goods in transit up to a value of £50,000.